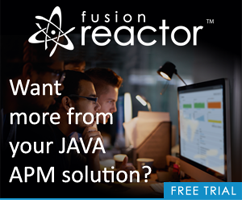 Want to learn about client-side storage? 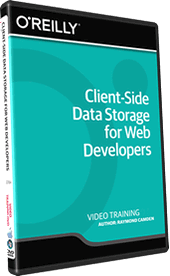 I’m happy to announce that my latest video series for O’Reilly is now available: Client-Side Data Storage for Web Developers. This series covers everything from cookies to IndexedDB and all the fun stuff in between. The link there is for Infinite Skills, with ORA bought a while back. If you find my video via oreilly.com itself it still shows up as not available so there may be a bit of a lag there between web site updates. I think this is a great video series, and I’m also working on an e-book version of it as well that will be released pretty soon. As always though, if you have feedback, I want to hear it.